Many homeowners spend their weekends scouring home improvement stores to get the materials they need to make their homes even more beautiful and comfortable. While some larger renovation and remodeling ventures require assistance from experts, most home improvement projects can be tackled by the homeowner. Many of these do-it-yourself, or DIY, projects are pretty small in scale, and they can pay off big-time. Installing an automatic garage door opener or replacing an old water heater with a new tankless one makes life at home run more smoothly and preserves the investment in a house. 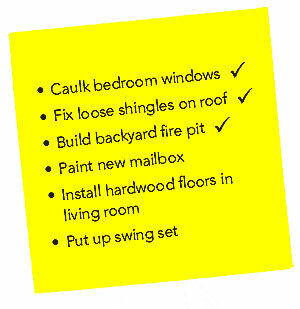 And as long as homeowners have the right tools, they can do these things themselves—without having to hire a contractor. Likewise, Esri has a collection of app builders that enable GIS users of any skill level to create apps that make their organizations and operations run more efficiently. 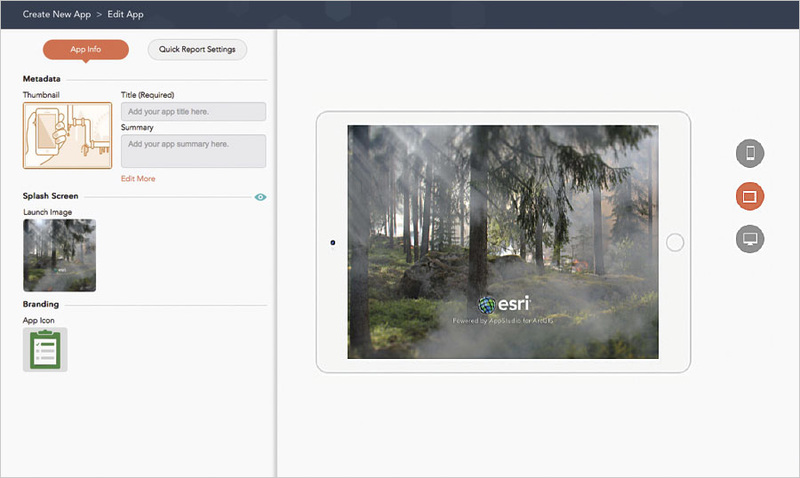 Whether a GIS department is serving its own company and stakeholders or external clients and communities, Esri’s easy-to-use app builders—which require no coding—help extend the use of GIS beyond technical staff. Again, the payoff can be big: An emergency services agency could quickly spin up an app for citizens to find the closest shelter during a natural disaster, or a local marketing company could assemble an app that showcases the best places to visit in a city to encourage tourism and economic development. Whatever the objective, Esri’s app builders give people the tools they need to broaden the benefits of GIS and get the most out of this technological investment. What’s more, those who want to build an app don’t have to scour the Internet to get what they need. Everything is available in the virtual aisles of the Esri App Builders website. 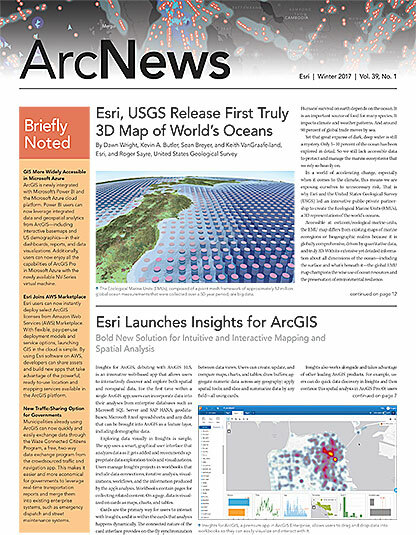 The Esri Story Maps website contains tutorials to help users build story maps. 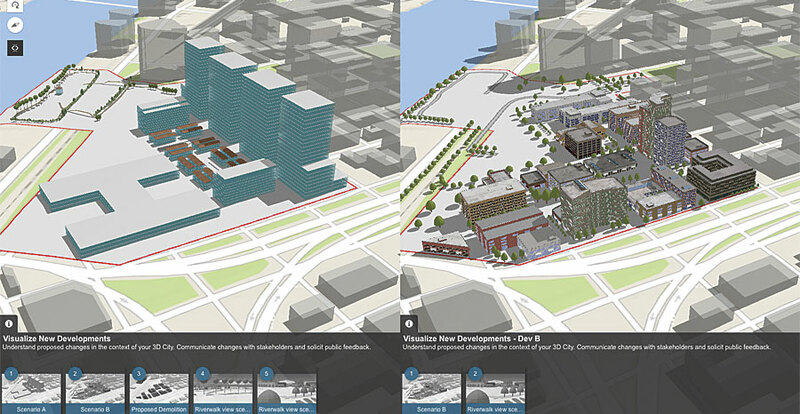 Esri Story Maps apps let users, well, tell stories with maps. Harnessing the power of geography to inform, they combine authoritative maps with narrative text, images, and multimedia content. Whether the goal of the story is to educate decision-makers, share infrastructure plans with the community, communicate with customers, or fire up supporters for a cause, there’s an Esri Story Maps app that can do the job. Users can currently choose from eight story map layout templates, including Story Map Basic, Story Map Cascade, Story Map Crowdsource, Story Map Journal, Story Map Series, Story Map Shortlist, Story Map Swipe and Spyglass, and Story Map Tour. These templates intuitively guide users through the steps needed to design and configure an app. For a more customized experience, users can change the defaults of the story map app builders to experiment with additional options and make each story map unique. 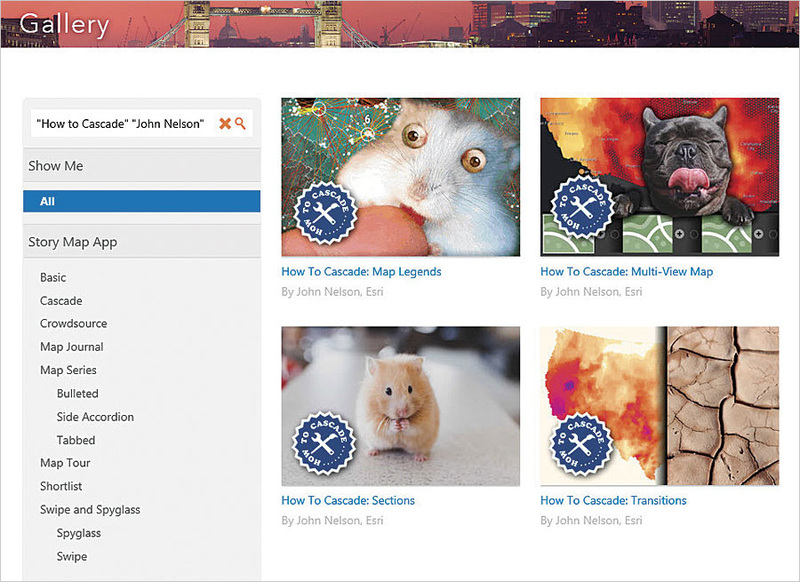 Additionally, the Esri Story Maps website contains a library of tutorials and blog posts with tips and tricks to help users build compelling story maps. Go there to learn how to add images to a story, embed story maps in a website, use story maps for presentations, and more. To choose the right configurable app template, users browse through a list of templates organized by category and pick the one that works best for the job at hand, such as comparing analyses. Configurable apps from Esri are the fastest and easiest way to go from a map to a shareable app. No coding is required, and users can choose which configurable app to use based on the purpose of the project, the needed functionality, and the desired aesthetics. Whether the intended audience for the app is the general public, citizens of a certain town, customers of a business, stakeholders in a project, or the local homeowners’ association, configurable apps make it easy to communicate in a spatial context. Each configurable app offers distinct layouts, tools, and user interfaces to enhance user engagement. GeoForm, for example, is the most apt tool for collecting data, while the Basic Viewer and Public Information templates are best for getting information to customers quickly. Being clear about who the audience is and how it will use the map helps when selecting a configurable app. Picking the right configurable app template for the job is easy, just like looking through a well-organized and labeled toolbox. Users simply browse through a list of templates that are organized into categories to find the app that will work best for the time frame and budget at hand. Once the configurable app is created, it can be shared with the public or privately within an organization, giving any GIS user’s audience a focused experience for interacting with maps. Users with no programming experience can use Web AppBuilder for ArcGIS to build engaging web apps without writing a single line of code, while users who are skilled in web development can use the app to create custom widgets and themes. When starting a new home improvement project, it is common for DIY-ers to face two fears: first, that the project may be outside the scope of their abilities, forcing them to hire outside help, and second, that the finished product won’t turn out as they envisioned it. Deciding to build an online mapping app can elicit similarly daunting thoughts. “Expensive,” “tedious,” and “difficult to learn” are words and phrases used to describe DIY projects and the process of building a web app. But both can be easy when using a guide or template. 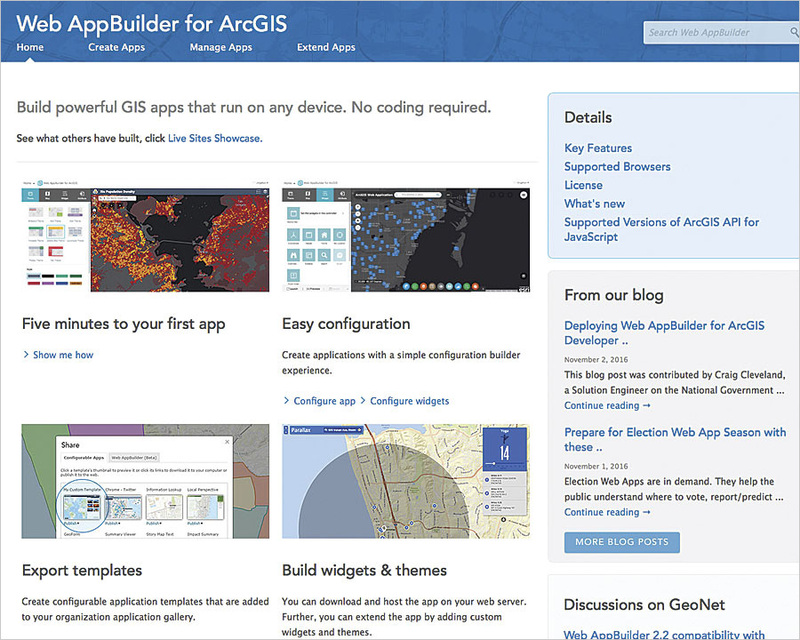 Web AppBuilder for ArcGIS provides that foundation. It enables people to build web apps that serve a range of purposes, from aggregating data and reporting findings to informing colleagues and the public. Users with no programming knowledge can use Web AppBuilder for ArcGIS to create beautiful web apps without writing a single line of code. They simply configure the look and feel of the app by picking a theme from a collection of styles and layouts. Then, instead of building functionality from scratch, users can incorporate widgets that are ready to use (again, no coding required) and even perform advanced functions such as querying, measuring, and providing directions. Once a user chooses the attributes and saves and launches the app, it’s ready to share with the public or throughout an organization. Users who do have experience in developing web apps can extend the options on Web AppBuilder for ArcGIS to create custom widgets and themes. And, with a little practice, any Web AppBuilder for ArcGIS user could go from beginner to pro in no time. AppStudio for ArcGIS lets users convert web maps into beautiful, consumer-friendly mobile apps that run on iOS, Mac OS X, Android, Windows, and Linux systems. Building an app that runs natively on various devices might seem like a daunting task that requires hiring a third-party developer. But with AppStudio for ArcGIS, anyone can build a native app without writing a single line of code. AppStudio lets users convert web maps into beautiful, consumer-friendly mobile apps that can run on any device. Build an app once, and it automatically functions on iOS, Mac OS X, Android, Windows, and Linux systems. With AppStudio, people who don’t consider themselves developers or designers can create their own branded native apps—just like any homeowner can build a self-assemble entertainment center or closet for their home by picking the model out of a catalog; gathering up basic tools, such as a hammer and a screwdriver; and following simple step-by-step instructions. It is also easy to get these apps into the Apple, Google Play, and Microsoft stores, or users can choose to keep them behind their organizations’ firewalls by sharing them securely within their own enterprises. With all these tools, any GIS user can embark on a GIS app-building project. Looks like it’s time to get to work.